The National Security Agency will end its mass metadata surveillance program this weekend, two and a half years after Edward Snowden’s revelations. 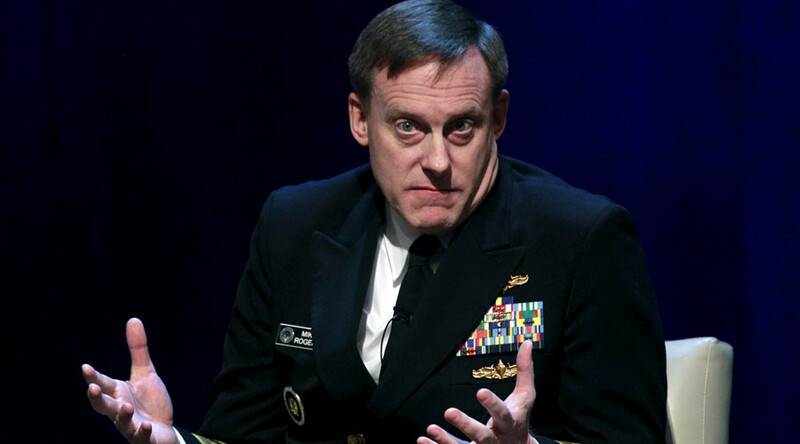 However, he NSA’s replacement “reasonable compromise” is far from being celebrated by privacy advocates. Signed into law this past June, the USA Freedom Act requires that by 11:59pm EST on November 28, the NSA must cease its bulk collection of telephony metadata. The NSA is ready to move ahead with a different program, also ordered by the law, at the same time. No longer will the NSA rely on the Patriot Act’s Section 215 to collect all phone records. Instead it will have to contact telecommunications companies holding the data for them. Unlike general warrants leaked by former NSA contractor Edward Snowden such as the one issued by the Foreign Intelligence Surveillance Court (FISC) granting the NSA access to all Verizon customers’ records, the new program only allows the NSA to collect records from telecoms when a “specific selection term” pertaining to limited data is outlined in a FISC warrant, which will limit investigations of the metadata to six months. The move has encouraged a wide variety of opinions to be voiced. "The act struck a reasonable compromise which allows us to continue to protect the country while implementing various reforms," Ned Price, a spokesman of the National Security Council, an advisory group to the US President, told Reuters. While privacy advocates described the change as only a single step with the prospect of more progress to come, lawmakers adopted a tone of finality. "I think we have the balance right," Representative C. A. Dutch Ruppersberger (D-Maryland) told the Sun. Ruppersberger has called Snowden a traitor and was ranking member of House Permanent Select Committee on Intelligence when the leaks were published. Marcy Wheeler, a national security blogger, disagreed strongly. Wheeler wrote that the USA Freedom Act expands on, rather than replaces, what the NSA interpreted Section 215 as authorizing. What’s more, a separate executive order is in place, she says, to run parallel to the bulk metadata collection. We KNOW that NSA collects USP calls under EO 12333 bc ODNI released docs showing them training analysts to re-run 215 queries under 12333. “Right now, the Section 215 phone dragnet is not getting some cell records, probably not getting all VOIP, and probably not getting non-telephony messaging,” Wheeler wrote on the Empty Wheel blog, adding “just a tiny corner of the phone dragnet will shut down, and the government will continue to collect telephony metadata records in bulk … including records of both U.S. and non-U.S. persons’ under EO 12333,” in reference to an executive order issued in 1981 by President Ronald Reagan. Although the bulk metadata collection is coming to an end, what’s already been collected will not be immediately destroyed, as an NSA request to keep the metadata until the end of February 2016 is under FISC consideration. The White House told Reuters the NSA still needs limited access to it, not for analytical purposes but “data integrity purposes,” while the reliability of the new focus-oriented program is monitored. This month, a federal court found the soon-to-end program unconstitutional, ordering that the past data be destroyed. However, an appeals court stayed that ruling out of national security interests. Larry Klayman, founder of public interest groups Judicial Watch and Freedom Watch, has been in court with the NSA since 2013 over its mass surveillance, and he says his case depends on that data not being destroyed. On Wednesday, FISC fulfilled another part of the new surveillance law, adding five advisers to a panel, known as an amicus curiae in legal-speak, to offer legal advice from a perspective promoting civil liberties when applicable to a warrant request. The panel consists of four lawyers and a law professor.